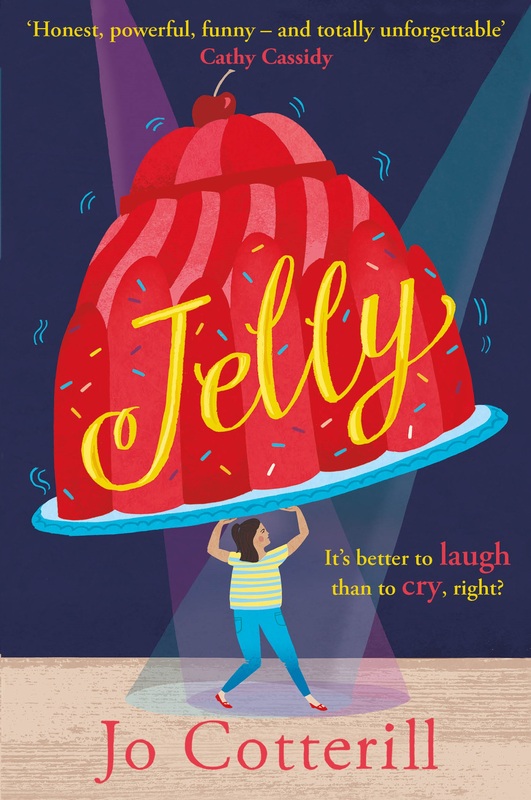 I don’t usually review picture books, but the lovely people at Bloomsbury have somehow accidentally put me on their reviewer-blogger list and have sent me a couple of beautiful shiny new ones. As you may recall from my last blog post, I’ve had a rough ride the past week or so (and now illness is striking down my children – just to add to the general sense of DOOM) so I have passed the books to my friend Claire. She has two daughters, aged 3 and 5, and was DELIGHTED to accept the books in return for promising a fair review. 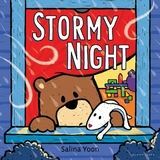 So here are her thoughts on STORMY NIGHT by Salina Yoon. The story revolves around a young bear called Bear who is worried by an impending storm but is distracted from his own fear by comforting others: mama and papa bear and his toy rabbit, Floppy. The other characters then in turn comfort him. Before they know it, the storm has passed and they all snuggle up together to sleep. A very sweet story for younger children. However, older daughter found several faults with the story; for example, there is a song that repeats itself through the story. But the narrative does not explain it is a song until after it has been read/spoken (thereby not giving the opportunity to engage with it as a song). She also questioned the speech in certain places where it is not clear who is speaking. At one point, Mama comes to check on Bear and someone asks whether they could sleep with them because they are worried about the storm. 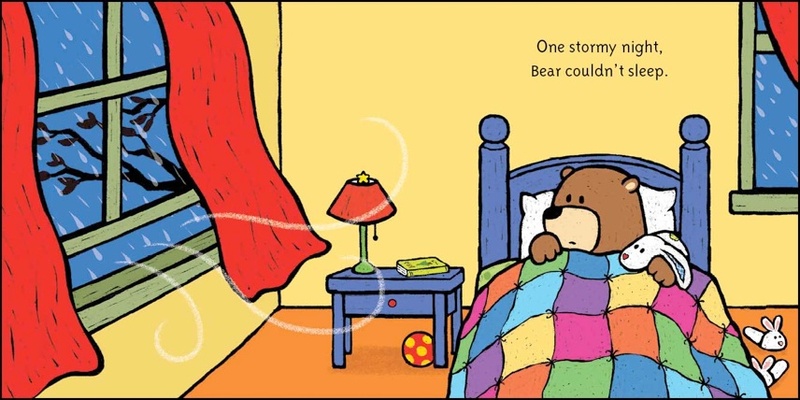 At first reading, the speech seems to come from Bear, but actually it turns out that it’s Mama who’s speaking – confusing for a six year old why a mother would be seeking comfort from a little one. A lovely story for little ones; however those with more inquiring minds may find some areas of the story lack clarity.